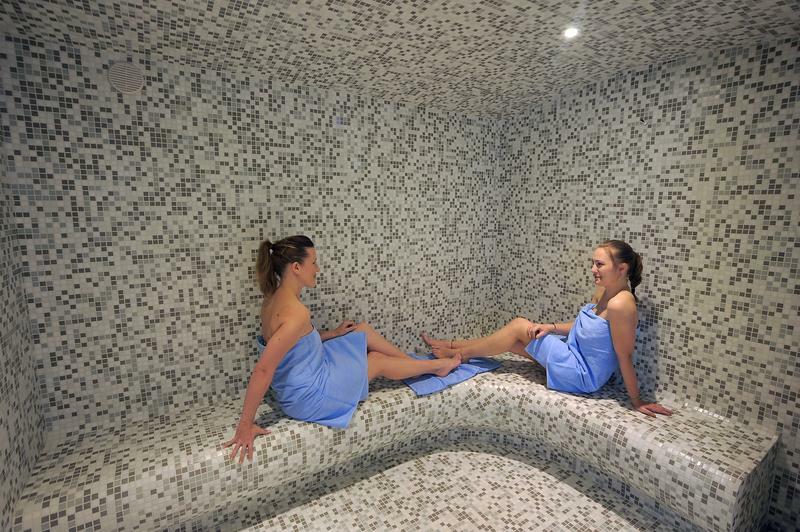 In our recently renovated spa, enjoy a leisure day where you can calm your body and mind. 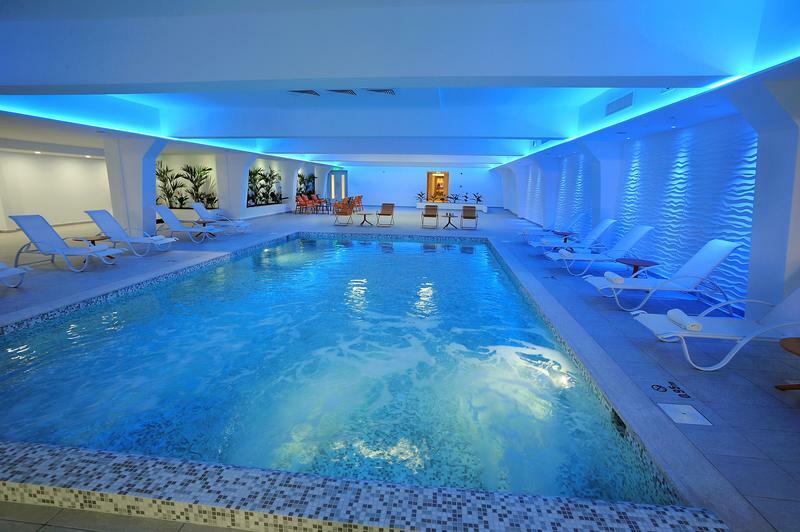 The Spa is arranged to serve both women and men. 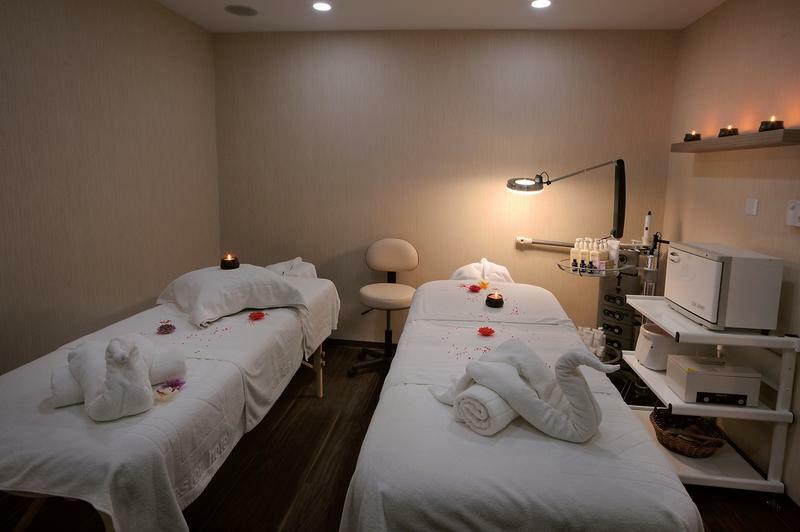 In order to make your visit at the Nestor Hotel a memorable experience, we offer a wide range of spa treatments, which suits all occasions and gives you the chance to take a break from the rushed routine of everyday life. 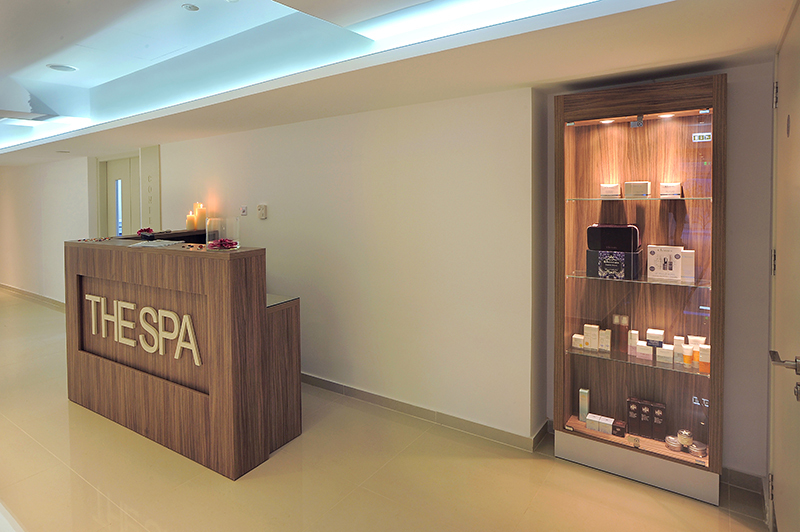 Our Spa welcomes both residents and non residents of Nestor Hotel. 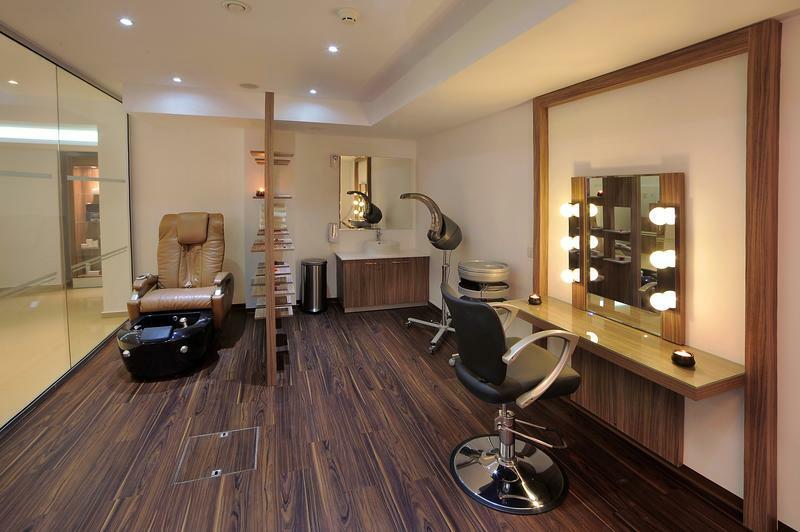 Our expert therapists offer you the benefits of a full menu for face and body therapies, leaving you with that wonderful sensation of healthy relaxation and visible radiance, as well as the opportunity to spoil yourselves to pure pleasure with our professional manicure or pedicure services in our new luxurious treatment rooms. 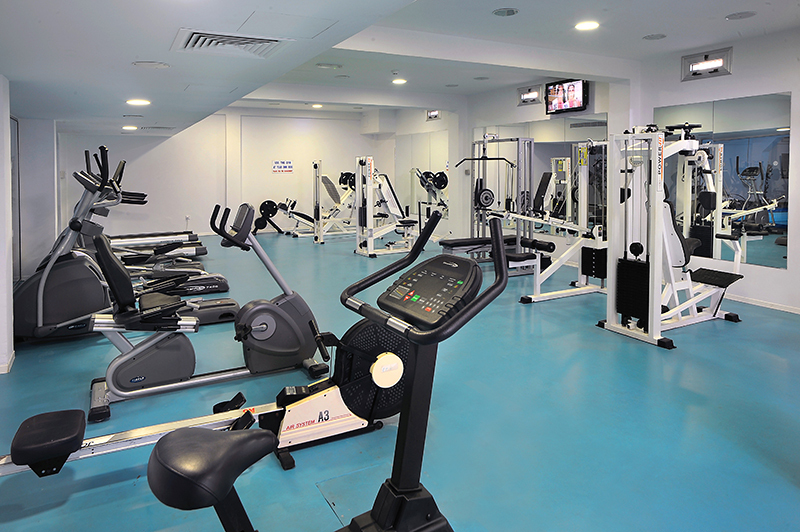 In addition, a fully equipped gym is open to all our guests. 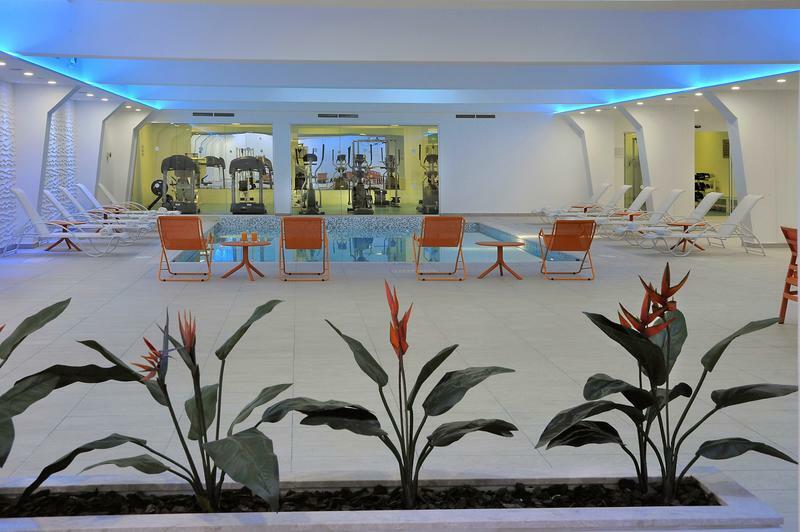 Begin your day with a great workout, relax in our indoor pool and explore the benefits of a sauna and steam bath.